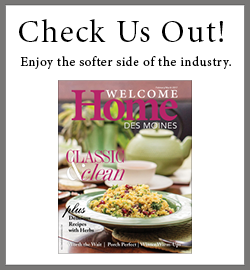 All year long I have been reporting that the Des Moines real estate market has been hot. As we come close to the end of the year, one thing is clear. Real estate in Des Moines has recovered and after three solid years, we have established our new normal. Total MLS sales will top 12,700 in 2015. According to the National Association of REALTORS®, “When a home is sold in Iowa, $12,960 of income is generated from real estate related industries and $4,494 is spent on consumer items such as furniture, appliances and paint services.” Real estate is a vital part of the Iowa economy and important to its well-being. The Median Sale Price of a Single Family Residential home sold was $178,440, up more than 8% from 2014. The Median Sale Price of a Condo/Townhome was up 3% to $139,900. Pending Sales were up 24% over last year indicating a very strong buyer market. The Number of Homes for Sale were 8% below last year’s inventory. The Balance of the Market steadily favored Sellers for 9 months of the year. 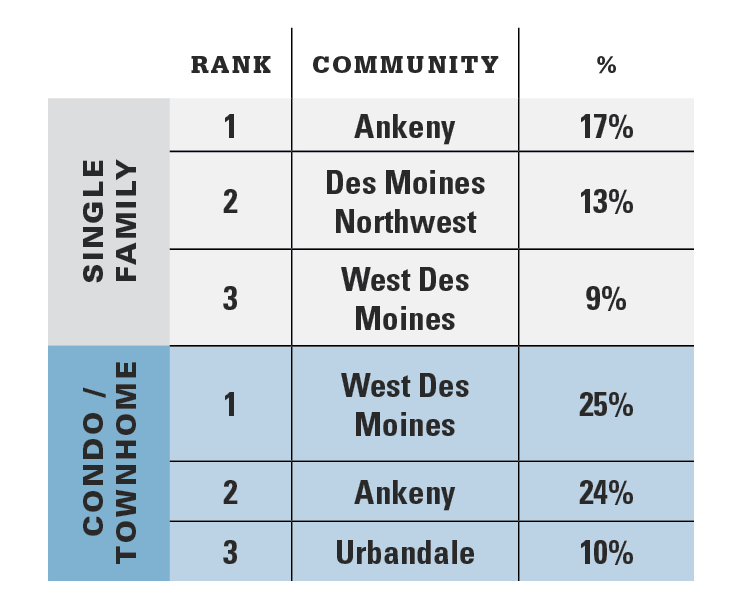 30% of all homes for sale in Des Moines were New Construction. Bank Owned inventory returned to a normal level of 3% after starting the year at 5½%. Overall, expect a fast start to 2016 with an extra boost of closings in January due to the new TRID “Know before you owe” rules that went into effect October 3rd of 2015. This caused a slight delay in 2015 year end closings. Sellers should be ready to put their homes on the market extra early in 2016 as mortgage interest rates have finally began to rise after the Fed raised the prime lending rate to ¼% with more increases promised in 2016. With this rise in rates, buyers will also be out early wanting to lock in their home purchase. Complete sales results will be available by mid January 2016 after all final sales numbers are reported. Check back at SimplyDesMoines.com.